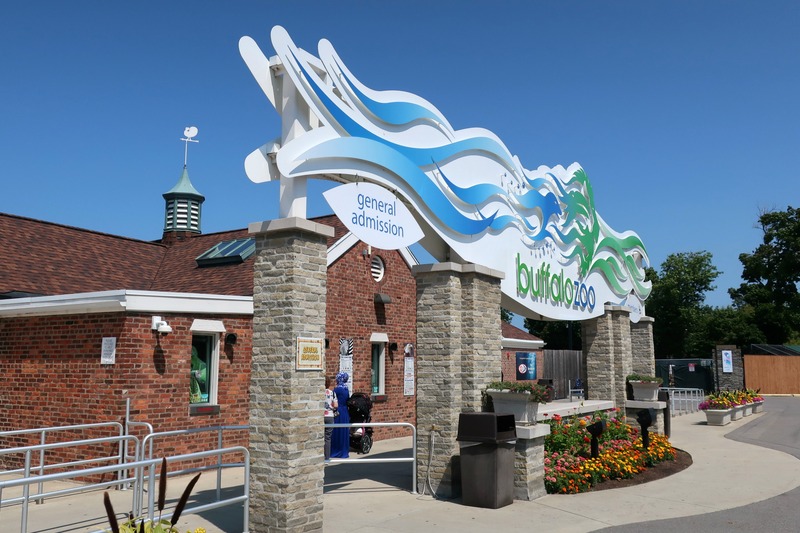 We recently visited the Buffalo, New York area and were looking for some family-friendly things to do near the city. 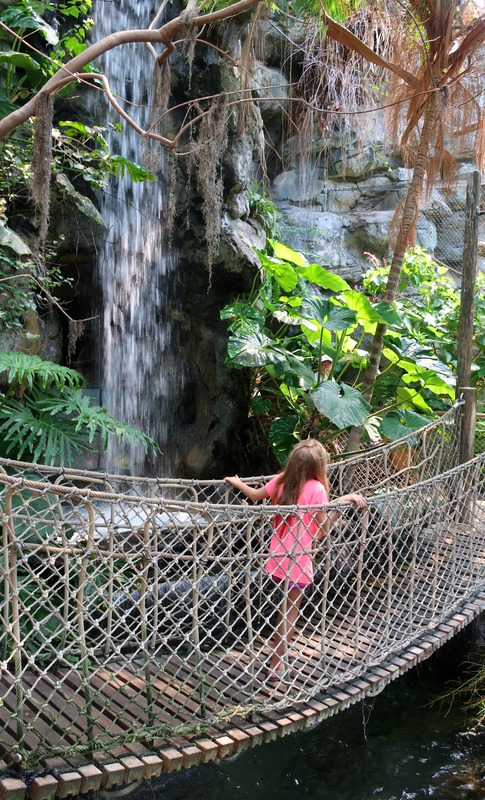 The zoo is not far from downtown, and we had no problem finding it using Google Maps. We arrived about 1pm on a Thursday, and the zoo parking lot was full. For a weekday in the summer, it was surprisingly busy. However, just as we were about to turn around, someone was leaving, so we were able to snag a spot in the paid lot (for $5). Otherwise I believe you can find street parking in the area. There were no lines at the ticket booth, and we headed into the zoo. We paid $12.50 for adults and $9.25 for our kids. 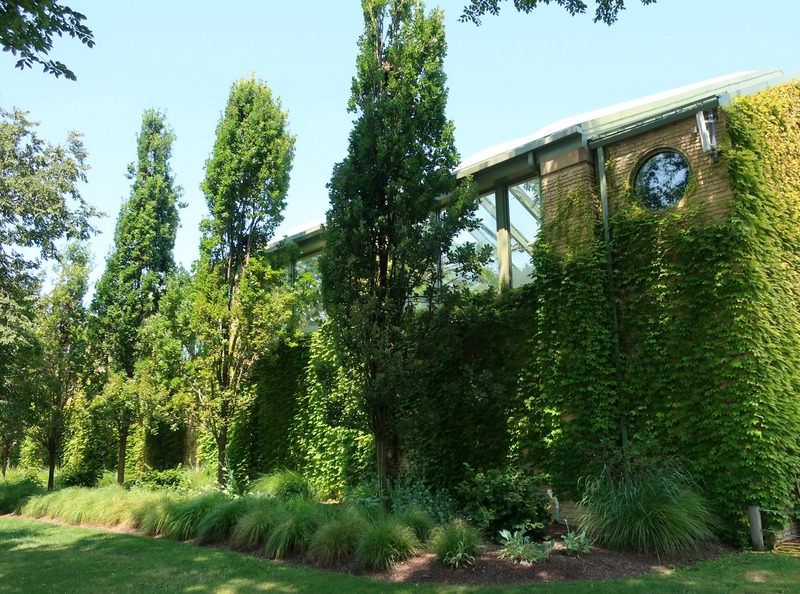 This zoo is the nation’s third oldest zoo, built in 1875. 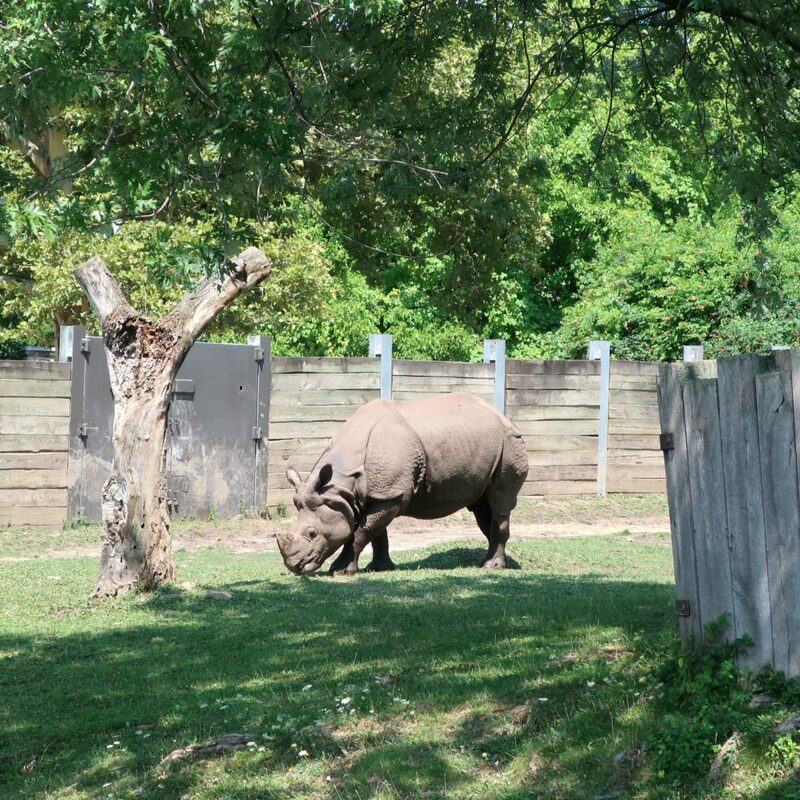 It is one of the smaller zoos we have visited, but it is a nice place to explore and is well kept. It has a quaint feel, with some older buildings and a more unique feel to it. One of the first things we did was check out the Sea Lion exhibit, since it is near the entrance. 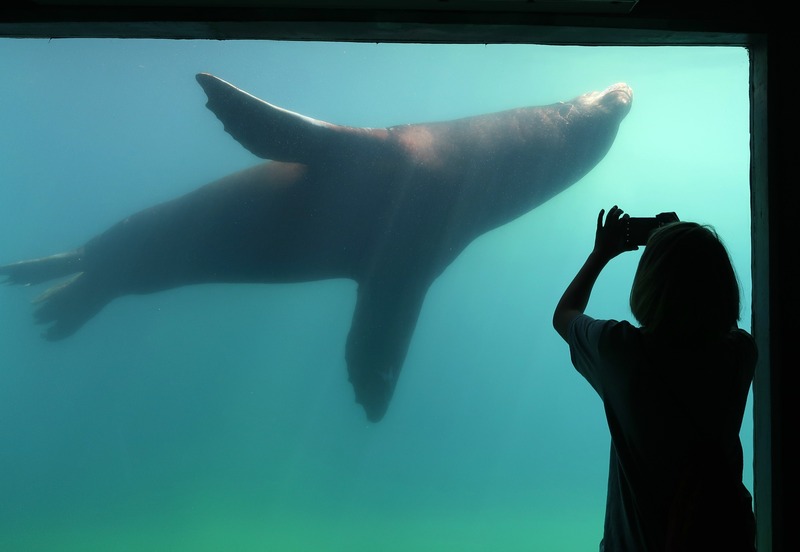 When you pay for your admission, you get a schedule of things going on during the day, which includes a sea lion feeding. It is fun to check out the different events. Feeding the birds had to have been one of our favorite activities. 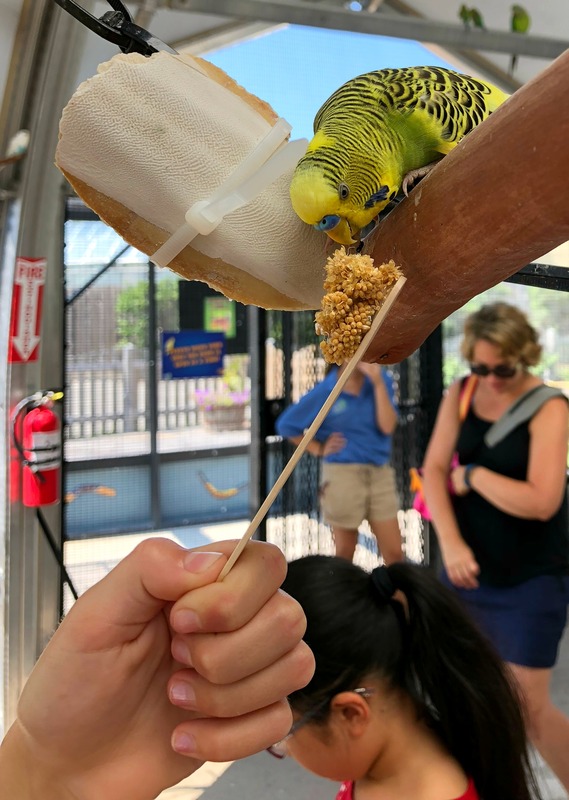 You can buy a stick with bird food on it for $2, and then go in the aviary. It’s fun to hang out and feed the birds, and some will hop right on your stick to feed. 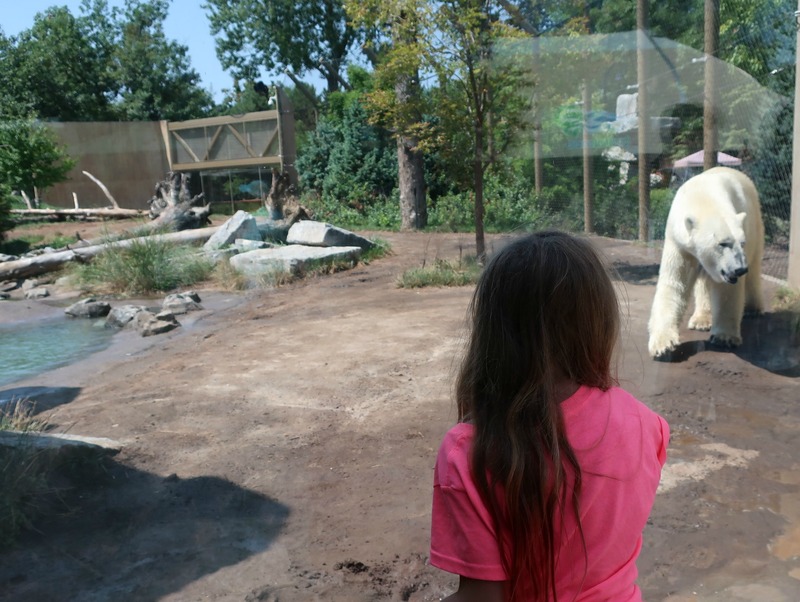 Some of the bigger animals included this polar bear and the gorilla exhibit. We also saw a rhino and giraffes. 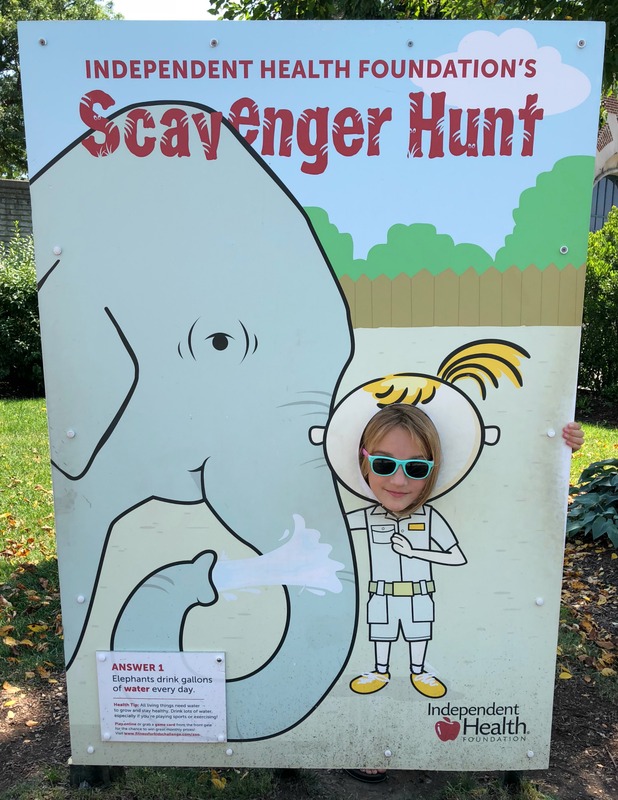 There are interactive activities around the park, from feeding the birds to a petting zoo, or this scavenger hunt. The jungle exhibit is pretty neat, with a huge anteater, capybara, monkeys, and more. 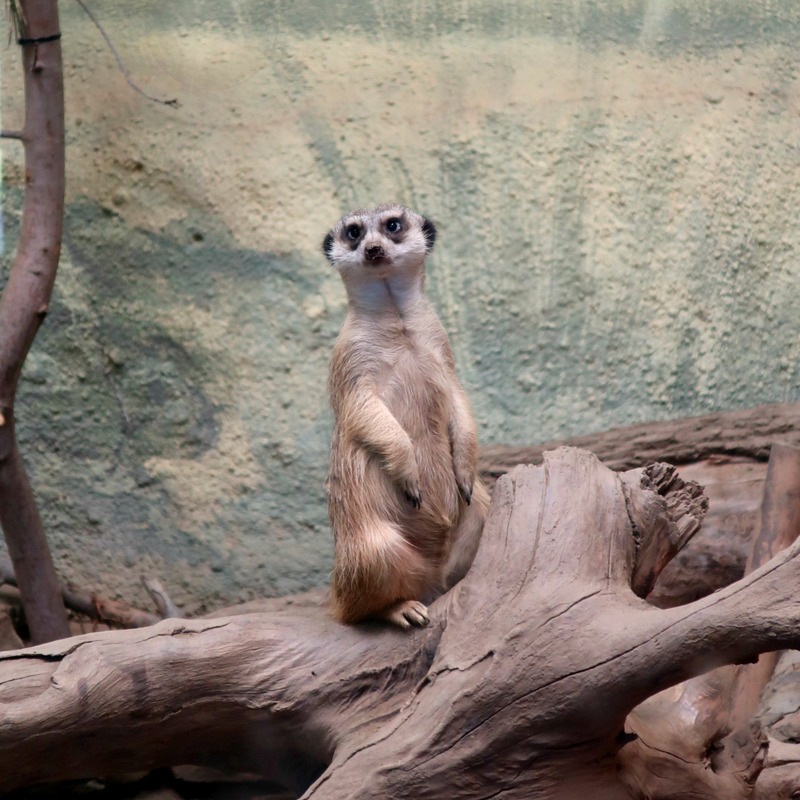 We had fun watching the meerkats – they are so cute! 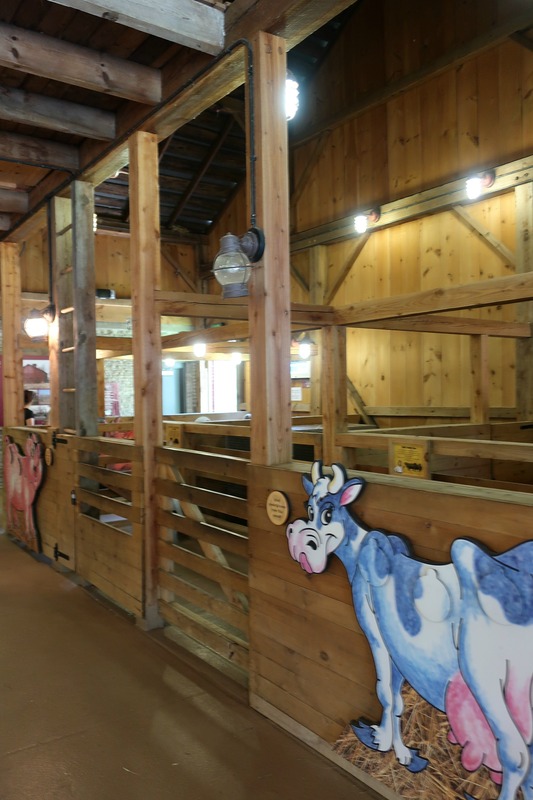 There is definitely no shortage of things for younger kids to do, from a carousel to play room, mini train ride, and petting zoo. 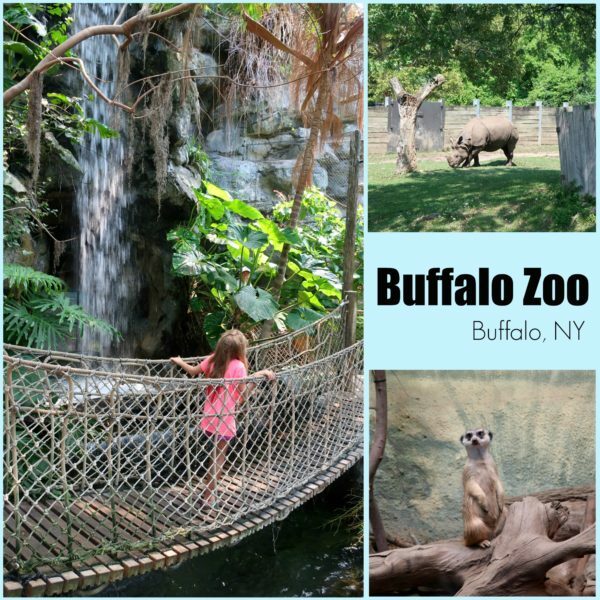 We enjoyed visiting the zoo, and while it was smaller than some of the other zoos we have visited, it was clean and fun to explore. This would be a wonderful place for younger children, as a lot of places aren’t always geared towards the littler kids. How cute you got to feed the birds. The buffalo zoo looks like it is a lot of fun to visit. The buffalo zoo looks like loads of fun. 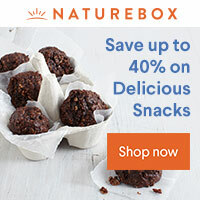 My little ones would love feeding the birds. That looks like a great way to spend the day with the family. I think it’s so much fun that you can feed the birds! I’d love to take the kids there. My family loves going to the zoo. This looks like a nice zoo too. If we are ever in the area, we’ll certainly check out this one. I really enjoy when zoos have interactive exhibits. It makes it so much more fun. 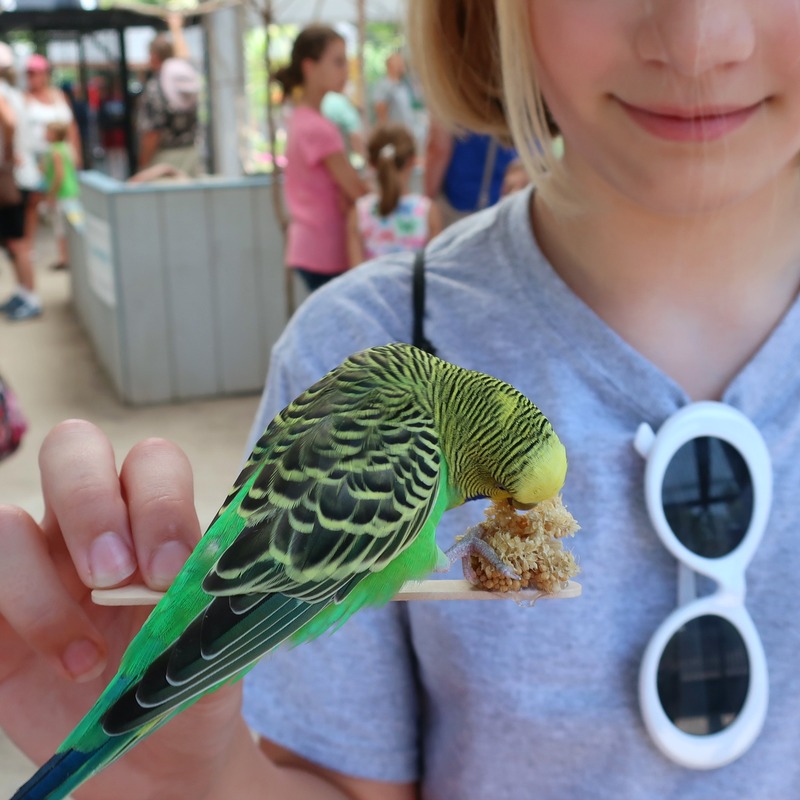 I think it’s so cool that you can actually feed the birds in the aviary. I think my family would really enjoy that aspect of the zoo! How lovely! This place looks cool and perfect for kids. 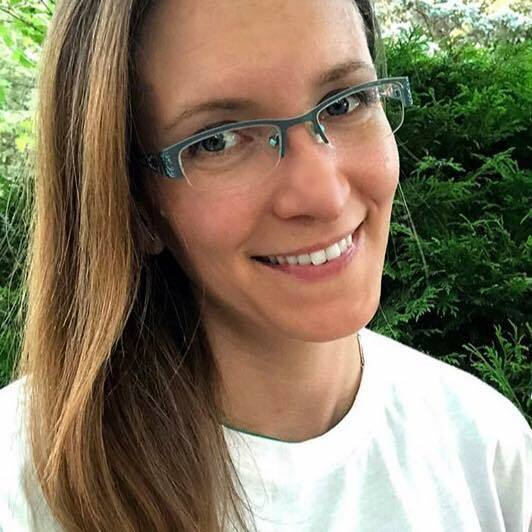 My niece loves to learn about animals, she will be thrilled if we get to visit this place.